Vimeo looks better than ever. Vimeo’s fight to keep up with YouTube means exciting new improvements for its fans. The service just added support for super-sharp 8K content and HDR video. iPhone X owners will be able to enjoy the latter on their Super Retina HD displays. 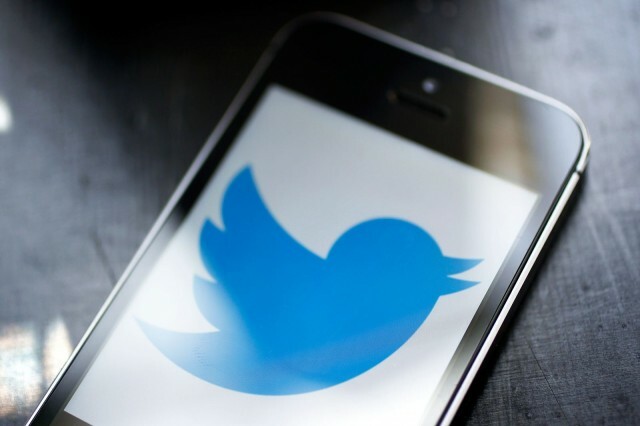 Will Facebook and Instagram follow suit? There’s a lot of stuff Apple didn’t get a chance to tell us about in iOS 11 during Monday’s WWDC 2017 keynote. Most of the new iOS 11 features look awesome, but you might not be so keen on a couple of changes — like the disappearance of a number of popular social media services. Didn't get away this summer? These videos let you vacation vicariously. Vacation films used to be something to fear. The blurry Super 8 home movie from the lake or the two-hour slide show of the neighbor’s trip to the Badlands would quickly put us to sleep (although we might have preferred death). But these days, anyone can shoot and edit their vacation films with cinematic flair thanks to the latest smartphones and software that gives us tools that once required a film school degree. 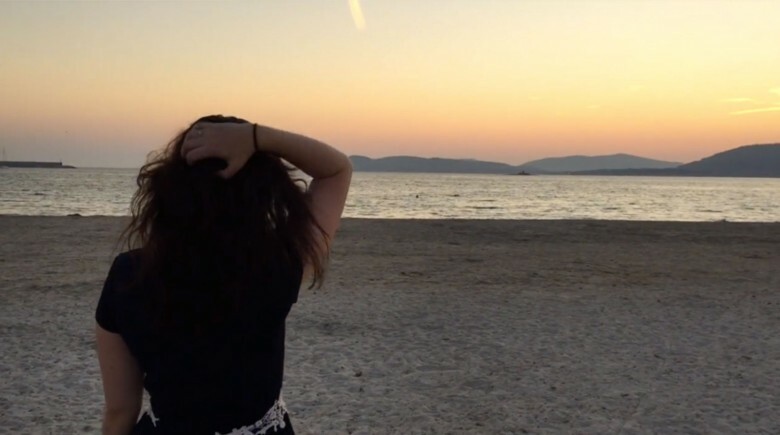 Just look at these stunning videos and you’ll see state-of-the-art summer memories, circa 2015. When I wanted to learn how to knit, I went to YouTube. Anytime I need to learn a guitar solo for a cover song my band is working on, I head to YouTube. I’m not alone in my use of the video portal, either. 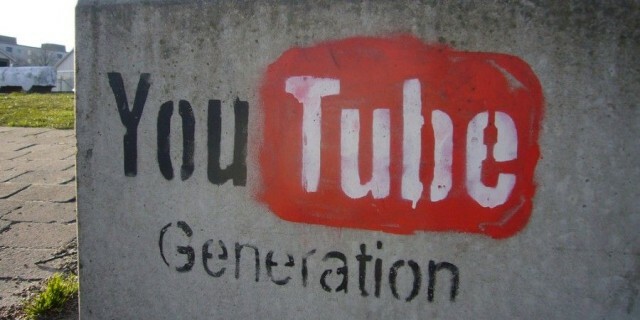 According to Nielsen, YouTube reaches more U.S. adults in the 18-34 age range than any cable network. These types of everyday queries have made YouTube the No. 2 search engine in the world, second only to Google (which just happens to be the video site’s parent company). More than 1 billion unique users head to YouTube every month, and more than 6 billion hours of video — almost an hour of video for each person on the planet — get watched in the same time period. If you’re a new site, trying to capture enough mind share and traffic to create a successful user-created video content business, how could you ever compete with such a giant? 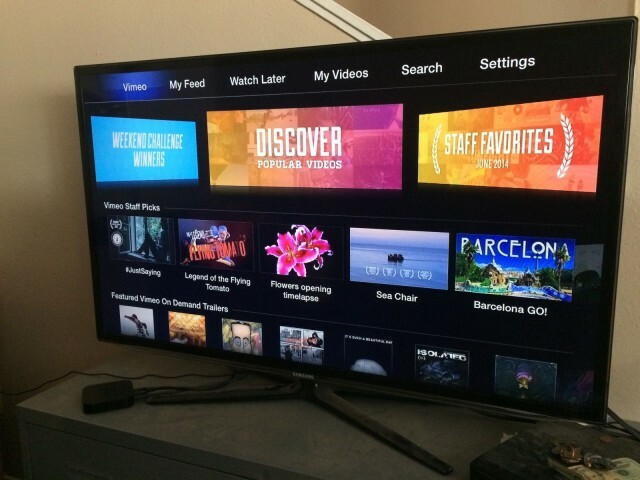 Vimeo launched a redesigned version of its Apple TV channel today that gives the popular video service a streamlined new interface. Heavy Vimeo users should find it easier to get to their own collections and likes, while more causal users will benefit from a monthly “Staff Favorites” collection and additional content curation. Popular video-sharing website Vimeo has added another update to its official iOS app. Up front, the single most prominent update relates to the in-app search feature — something that was initially absent when Vimeo made the jump to iOS 7, then restored but hidden, and now made constantly visible within the app. Since search is of vital importance on video sharing sites, this improvement means that Vimeo users can breathe a sigh of relief. 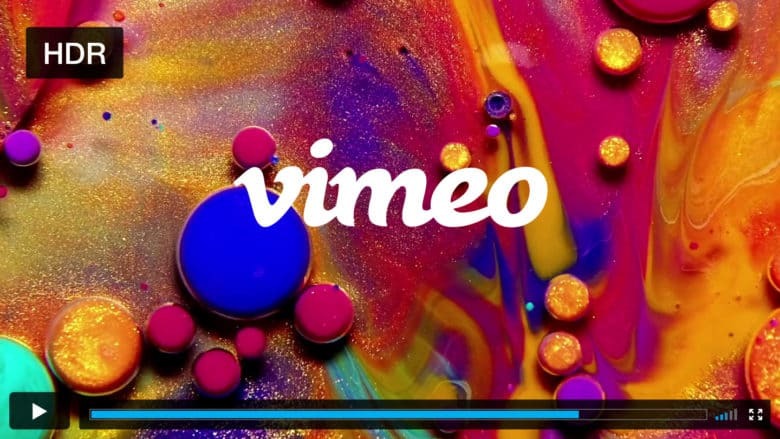 Video sharing website Vimeo has acquired Cameo, a video-making app which launched last October. 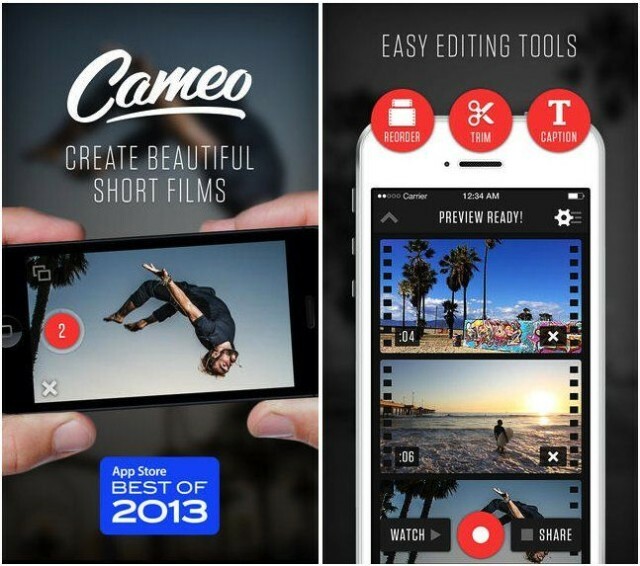 Giving users the ability to create sophisticated video effects, including the ability to combine footage from multiple cameras, Cameo received plaudits from Apple, who named it in their “Best of 2013” awards. 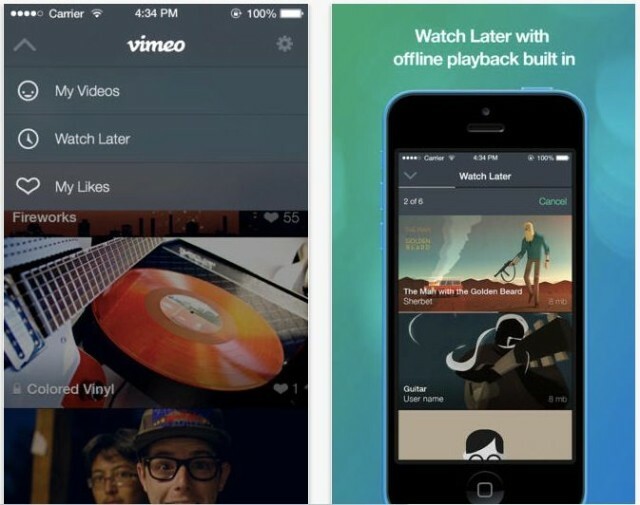 Vimeo announced Wednesday that its video sharing app for iPhone, iPod touch, and iPad has now been updated for iOS 7. The new update lets you upload video directly from your iOS device camera, as well as offline instant playback of saved videos. The app has been re-vamped to better match and work with iOS 7, as well, including a new video thumbnail feature, which shows live previews of video content in the smaller navigation thumbnails. Better yet, you can now share any Vimeo videos on your device with other iOS 7 devices using AirDrop. 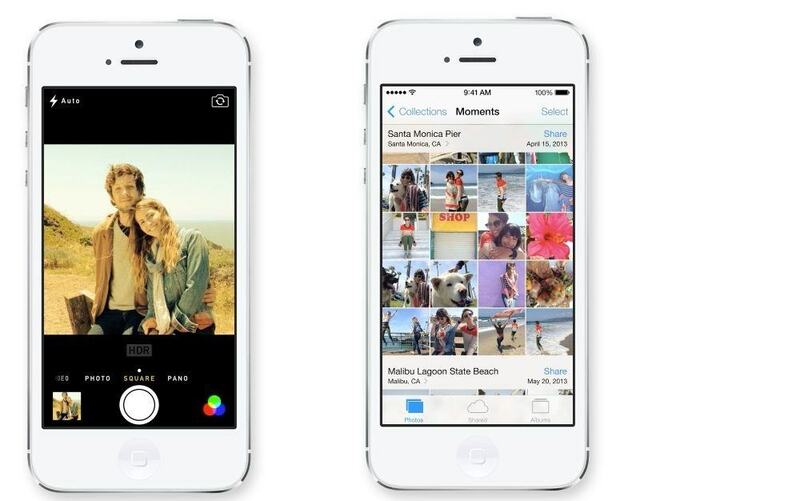 iOS 7’s Photos and Camera apps have been completely redesigned. Or rather, the Photos app has, with the Camera app getting some great updates, but changing very little functionally (A good thing, too – it was always easy to use). So what’s changed? Pull up a beanbag, put on your favorite Barry White playlist and pour yourself a glass of delicious wine, while we take a look at everything new.